Home / God / Are you saying yes to Jesus? 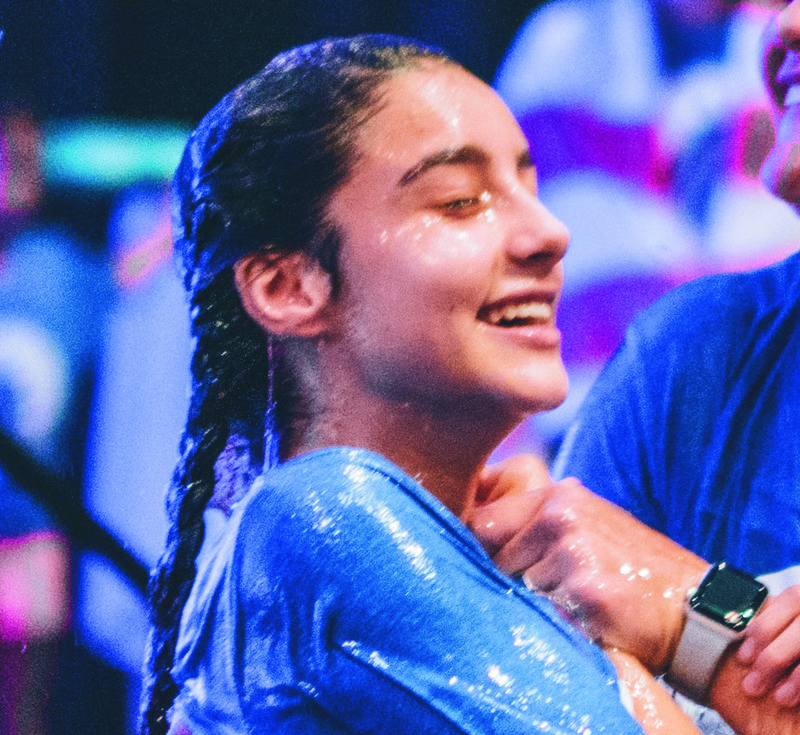 You are never too young or too old to take this step, and being baptised as an older child, young person, or adult – when you can make the decision and promises for yourself – is a wonderful experience. Baptism is saying “Yes” to Jesus; “Yes” to a new and deeper relationship with God and His family, “Yes” to becoming Jesus’ disciple, and “Yes” to being sent out to be Good News. 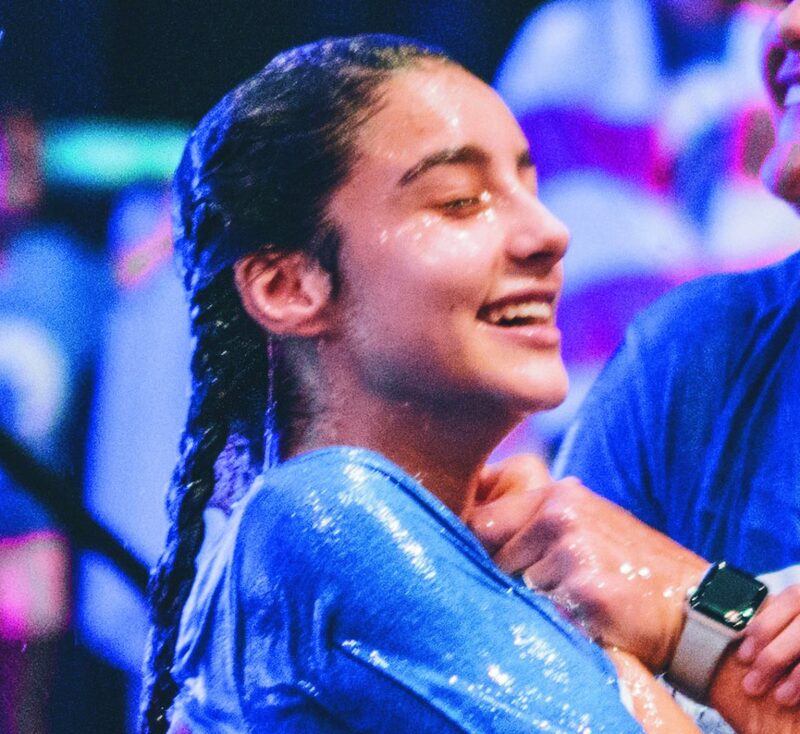 This year on Easter Sunday (21st April), we will be having baptisms at our 6pm service for anyone old enough to say “Yes” to Jesus for themselves. There will also be the opportunity for anyone who is already baptised (for example, as an infant) to renew their baptism vows. If you are interested in taking this step for yourself, or would like more information, please contact the church office.